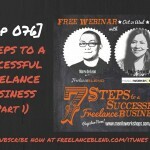 We freelancers are always on the lookout for more ways to grow our business. 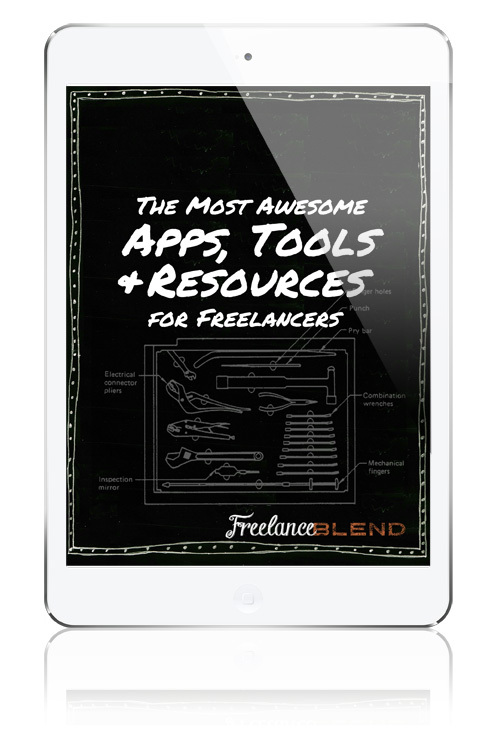 While a lot of us are utilizing social media platforms to build communities, promote our services, and to collaborate with other businesses and freelancers, there’s another way to do it that looks more professional, comes with the right tools to run your business, and is equipped with reporting and tracking capabilities. We’re talking about taking your business to the next level using an e-commerce platform. I visited the Globe Telecom office to meet and interview Dani Gil, Assistant Brand Manager for Globe myBusiness, Globe’s customer-facing unit handling accounts for SMEs, corporate individuals, professionals, and self-employed individuals like us freelancers. Dani’s expertise is in marketing and she’s currently handling business solutions. 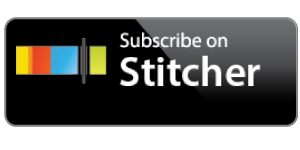 In this podcast, Dani shares Globe myBusiness solutions ideal for freelancers and small business owners, including a partnership with one of the leading e-commerce platforms worldwide, Shopify. Globe is Shopify’s exclusive telco partner in the Philippines, offering massive discounts for both Basic and Pro Accounts. 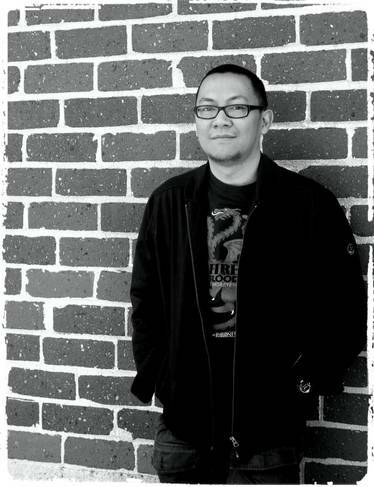 I heard about Shopify before and how user-friendly the platform is. 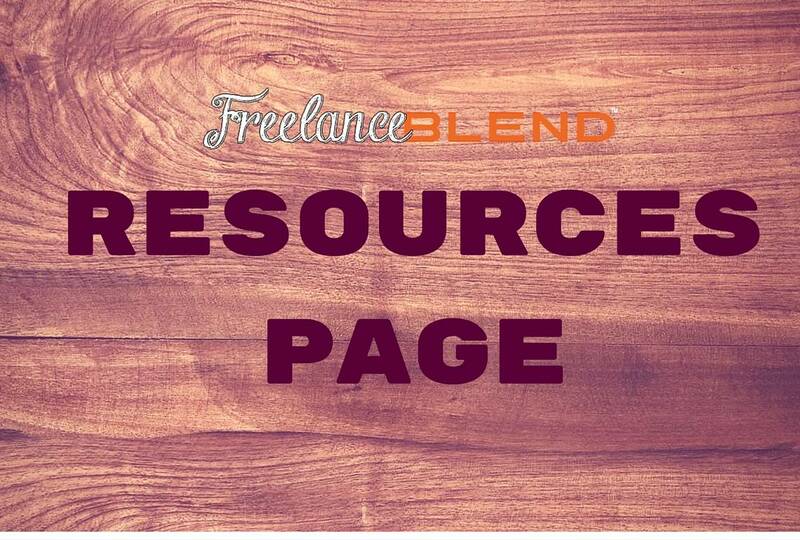 It’s the counterpart of Weebly or Wix in the ecommerce world. I can’t wait to try it out myself. 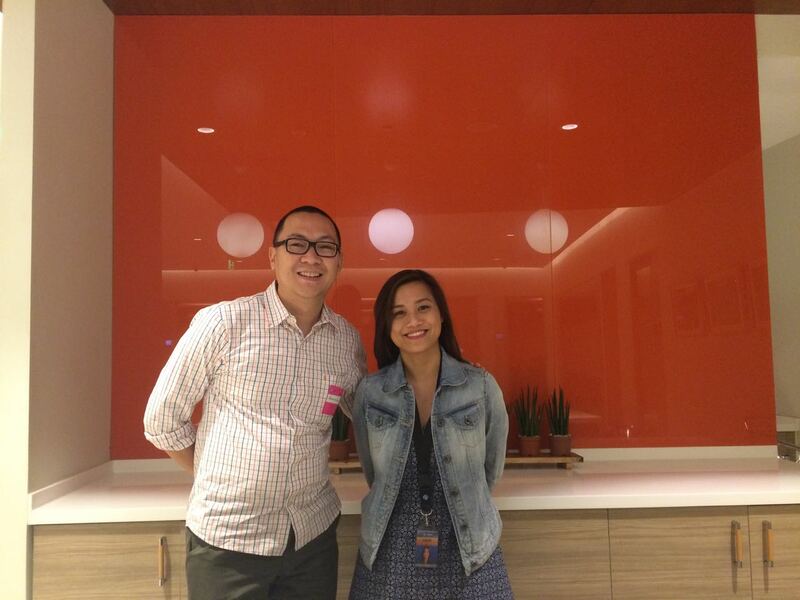 Marv de Leon with Dani Gil of Globe myBusiness at the Globe office. 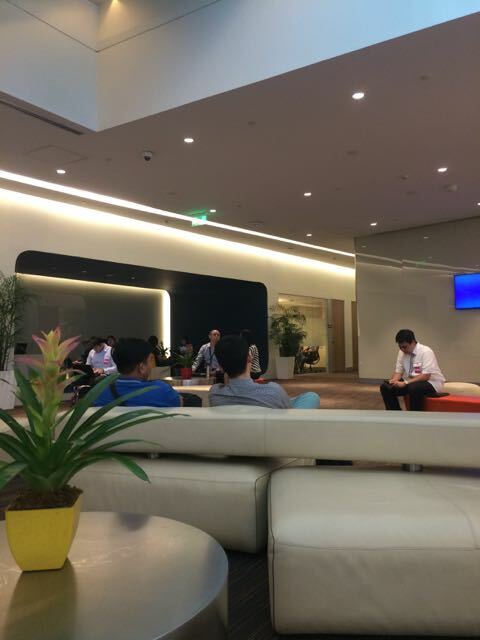 The swanky lounge for Globe visitors and partners at the Globe office in BGC. 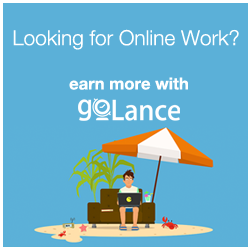 When you sign up at www.shopify.com.ph, you’ll get more than 50% off on the monthly subscription fees and not only that, you’ll get to have a free 30-day trial period! Visit the Pricing page to review the features included in each plan. Here’s a tip: if you want to save more, consider paying upfront for a year to get more discounts. It comes with no strings attached, you can terminate or deactivate your online shop anytime. 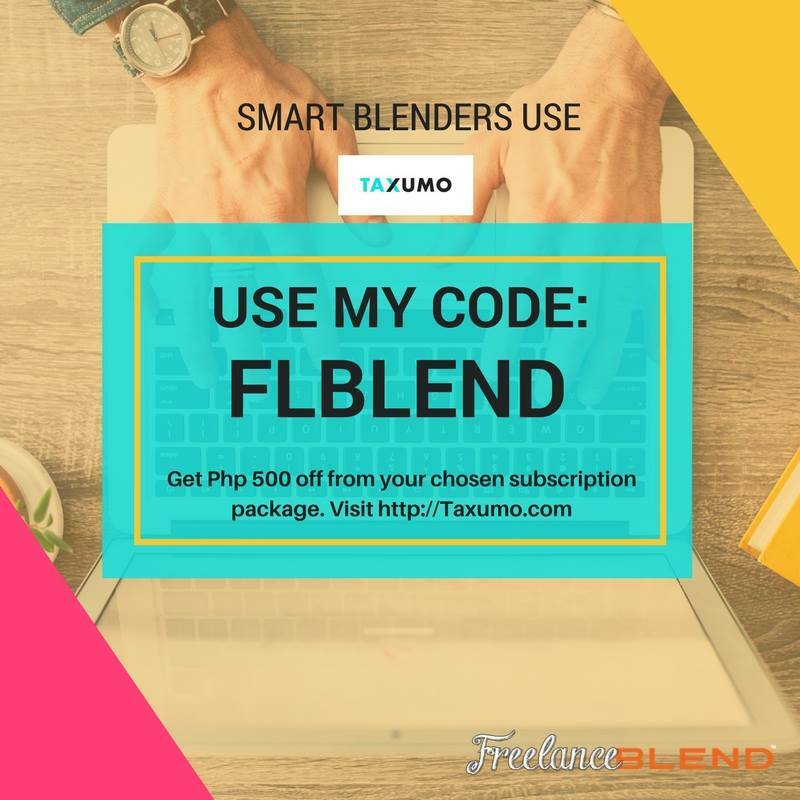 For those who attended the WordPress Blogging Basics seminar, apply what you’ve learned and take advantage of the trial period. 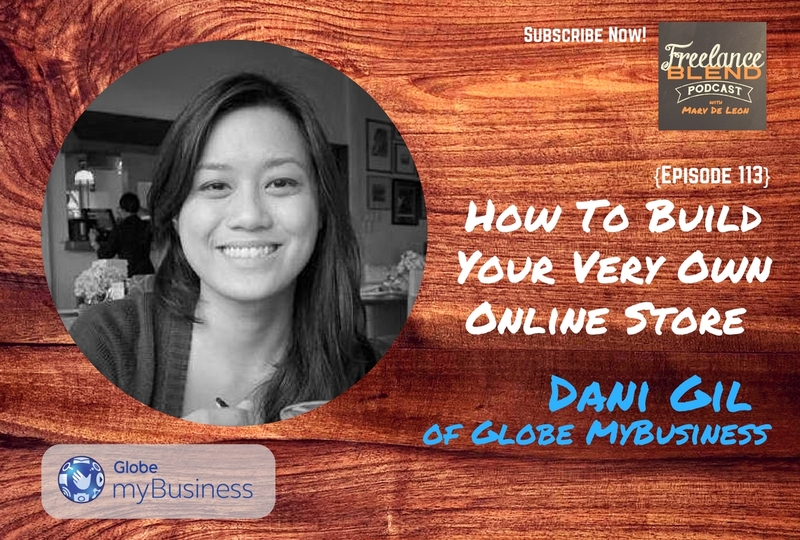 Listen to the podcast to know more about Globe myBusiness, why you should sign up for a Shopify account, and how Dani and her team at Globe can help us in growing our businesses. 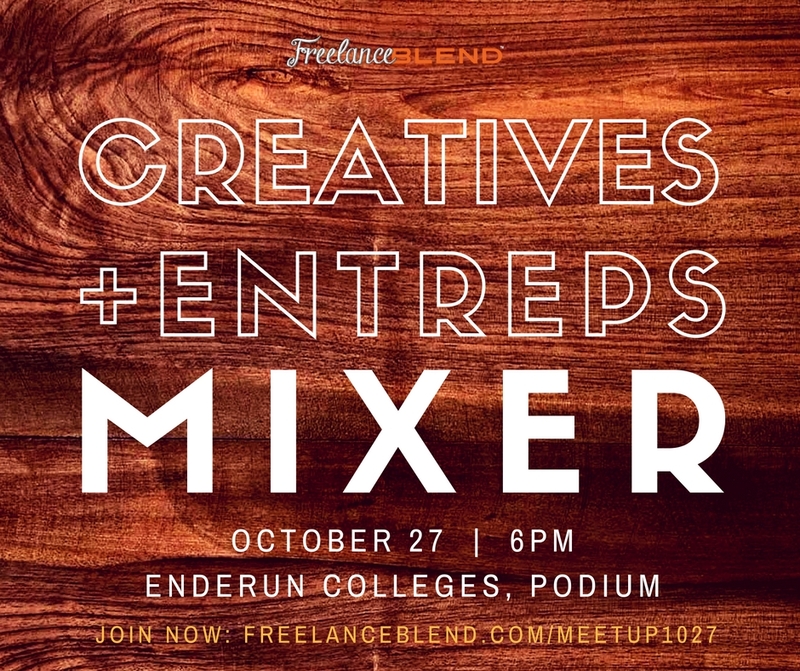 “Creatives + Entreps” Mixer – sign up here. Join our new meetup this for Creatives and Entrepreneurs on October 27 from 6pm to 8pm at The Study by Enderun in Podium Mall, Ortigas. 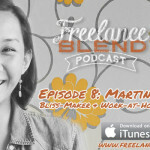 Register now at www.freelanceblend.com/meetup1027. Slots are limited. 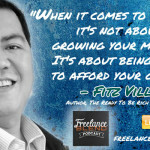 Editor’s Note: I would like to thank Fitz Villafuerte of ReadyToBeRich.com for making this interview possible. More power to you!